There has been a widespread misconception about Engr. 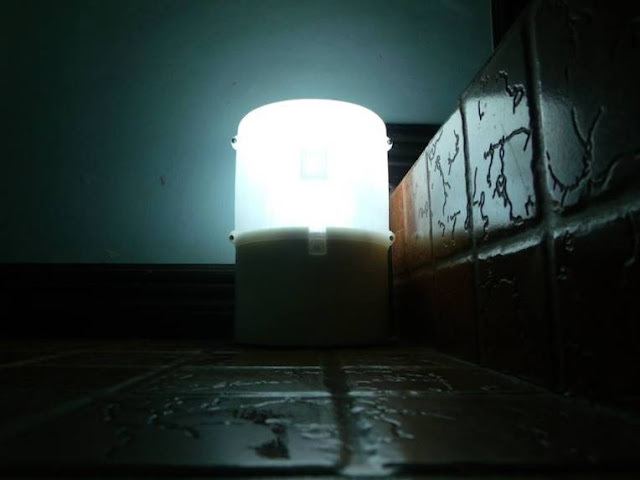 Aisa Mijeno and his brother Raphael's SALt (Sustainable Alternative Light) lamps. 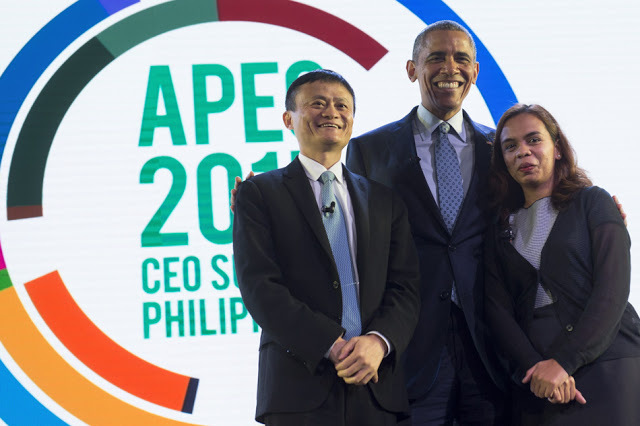 The product and its inventor has been on the spotlight lately after Aisa was invited by the Whitehouse to sit down with US President Barack Obama and Jack Ma of Alibaba at an Asia Pacific Economic Cooperation (APEC) Summit discussion where her invention was highlighted. While many people praised the inventor for the honorable opportunity, there were others who tried to dig deeper about the invention and now declaring the SALt invention has been falsely advertised. Many think that the invention need nothing but a continuous supply of ordinary salt water for it to run indefinitely. The truth is, the salt water only facilitates the disintegration of a piece of metal—called an "anode" electrode—that is immersed in the solution. It's the disintegration of this anode, rather than the salt water itself, that produces electricity. Some are reacting because the invention doesn't really run on saltwater. The saltwater only carries the accumulated negative charges between two different kinds of metals (from the cathode and brings it to the anode). The saltwater closes the circuit, allowing a steady flow of charges that powers the device. Saltwater is only one of the elements involved but can be replaced with other items with dissolved ions like lime juice, vinegar and sports drinks. What has contributed to the misconception? Well, the name of the product is one, and the many press releases and features about them with headlines containing the words "salt-powered lamps." But why did the siblings market their product that way? Maybe to be easily understood by their targeted users? But the SALt sibling has made it clear from their website that the “lamp uses the science behind the Galvanic cell, the basis for battery-making, changing the electrolytes to a non-toxic, saline [salty] solution…” This means that the principle that makes the SALt lamp work is the same principle behind galvanic cells. However, the same team have also described the principle behind their product imprecisely when they published the following marketing lines in their website: “Light your way with a lamp powered by saltwater,” “You can use the ocean water to power up your lamp!, ” and "Sustainable and cost effective ecologically designed lamp powered by tap water and table salt!" Now that we know that it is not the saltwater that powers the lamp, is it the "debunkers"next move to put the SALt team to shame? Since even Obama thinks the invention is powered by saltwater saying “Aisa… is selling lamps that run on nothing more than saltwater.” Do we really have an obligation to correct the misunderstanding? 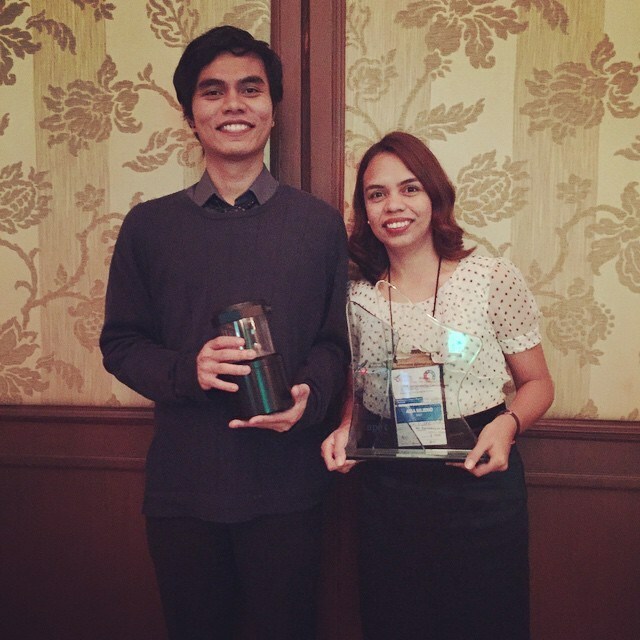 Does Philippine media need to put out new stories to clarify the previous headlines? "Perhaps Mijeno had little or nothing to do with the propagation of all this misinformation. But whether she likes it or not, the entire world is now hanging on her words; she can't afford to remain silent about this. She has a responsibility to clarify this misinformation, if not for the sake of the Filipino public then at least for the sake of her own product. But are the articles coming out merely "rephrasing and clarifying truths that Aisa has discussed in several press releases, albeit in bits and pieces?" Is there really "no "myth" to debunk because the truth was always stated, just not quoted extensively in media or the press?" So what is really happening? Are there nothing to "debunk" since most of the information about the invention has been openly discussed? Are all these commotion just caused by the SALt siblings' incredibly poor product branding? For me, eventhough SALt lamps may not really be salt-powered, the innovation that the siblings has incorporated on their product still deserves praise and commendation. We all know that many of the products that we are using right now were based from previous concepts and inventions but if it takes people like the Mijenos to make it available publicly on mainstream, then that's already a great accomplishment. We have to remember that not all of the popular personalities we now know were the original inventors of many of the great products out there. It's a matter of who were given the right opportunities to make it more widely used and appreciated.